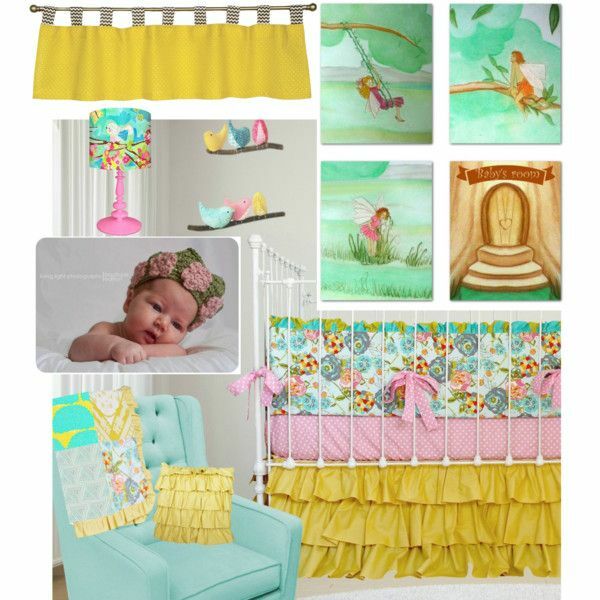 Hello my friends! 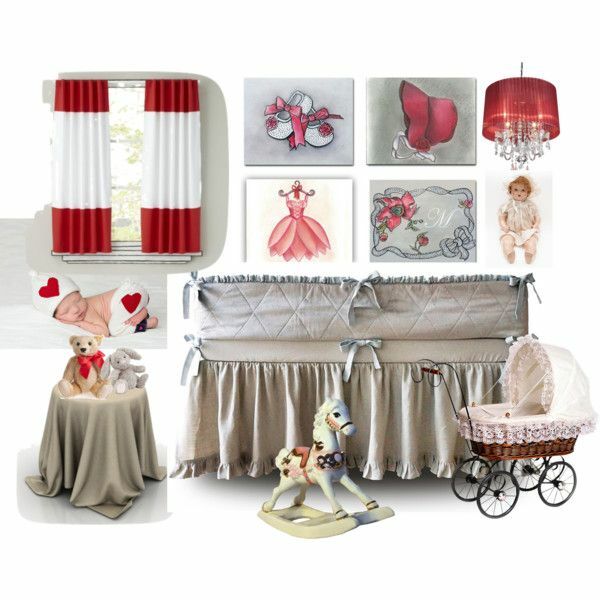 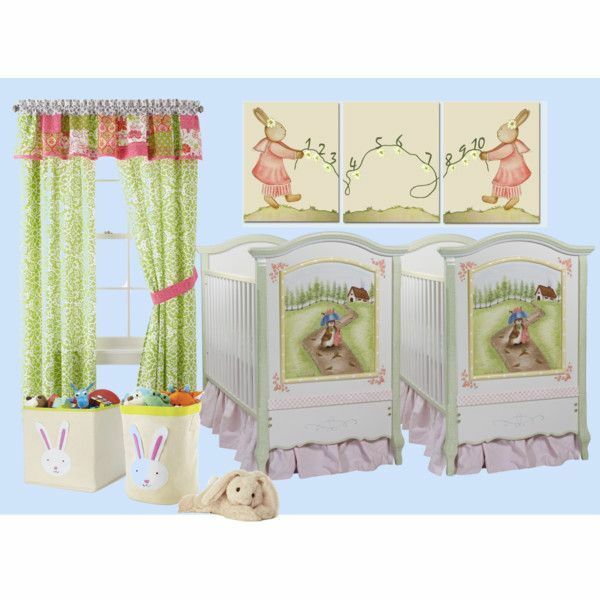 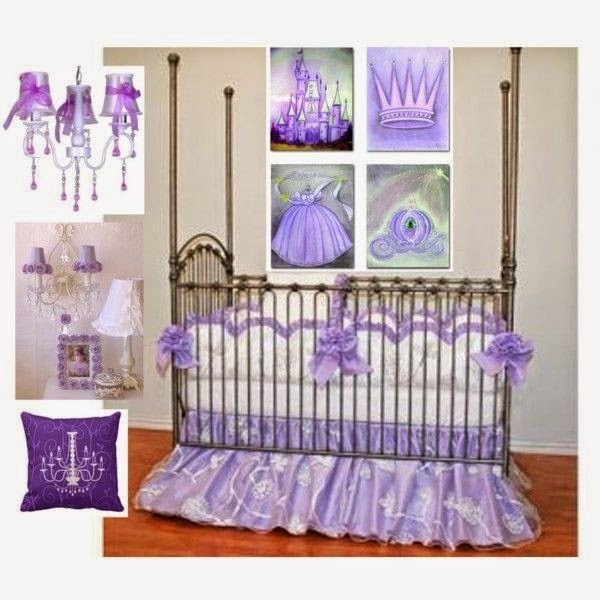 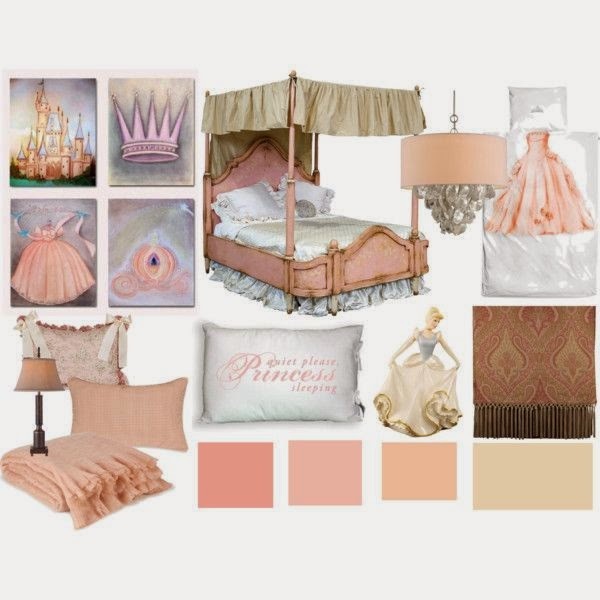 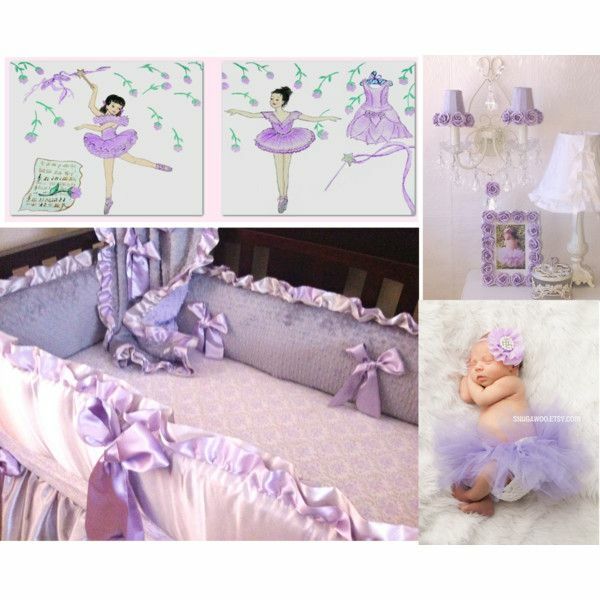 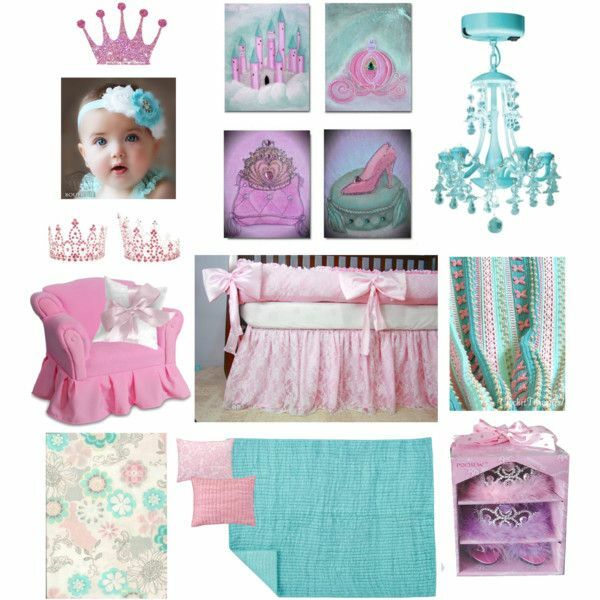 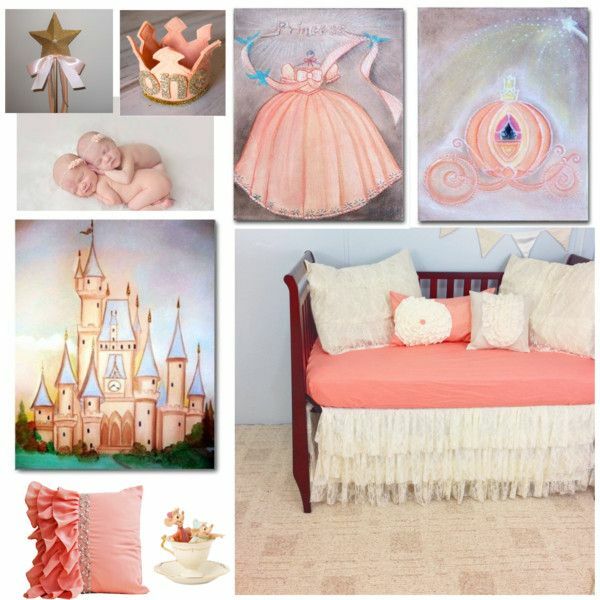 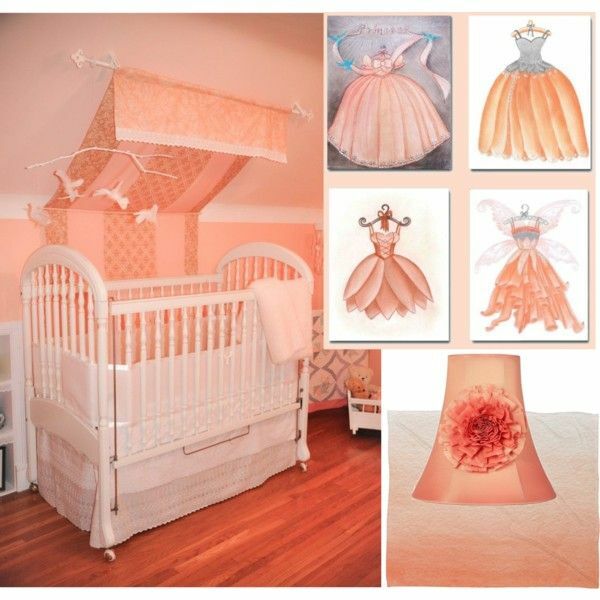 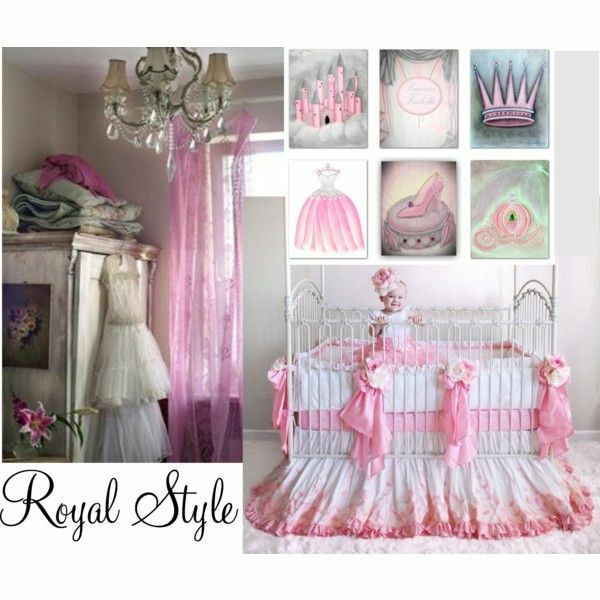 Take a look at my inspiration ideas for baby girls nursery decor! 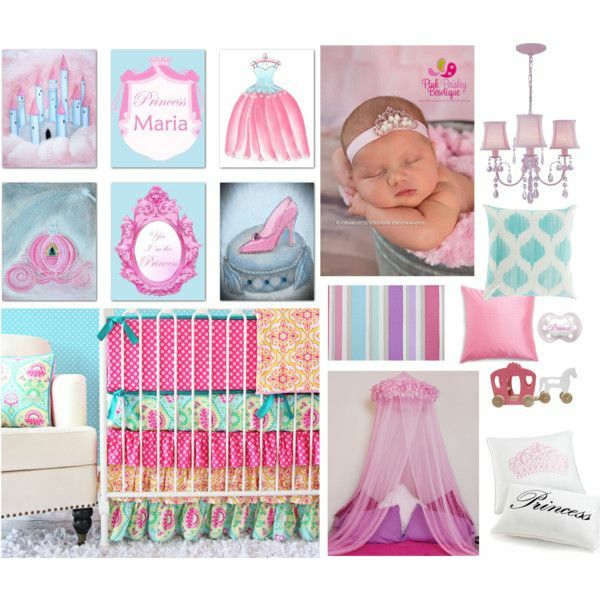 View here : Girls Room Decor for Baby Girl Nursery or Girls Room Wall Decor in my ETSY Shop for Children!